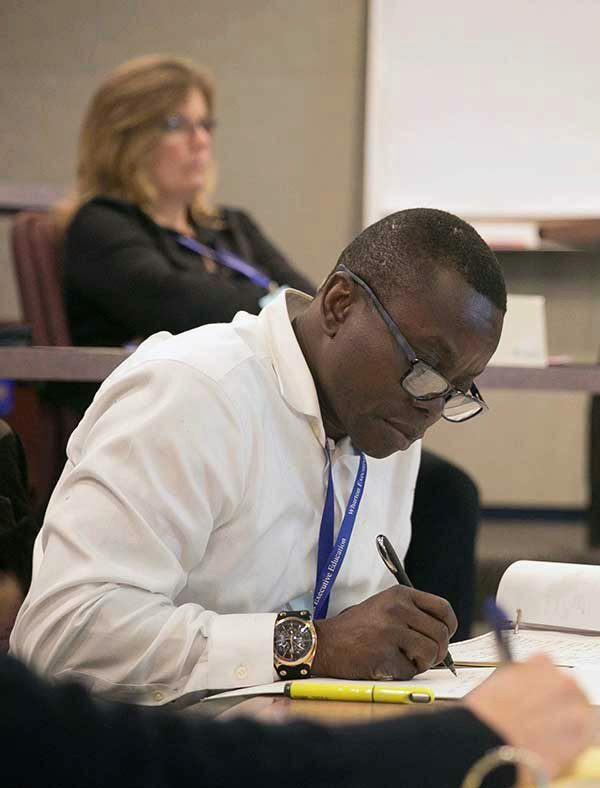 We know you have a choice when it comes to an executive education provider and that this choice is an investment. 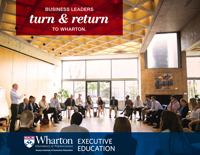 Wharton Custom Programs deliver knowledge that executives can apply immediately when back in the office and continue to use to achieve long-term results. Are you ready for a conversation? 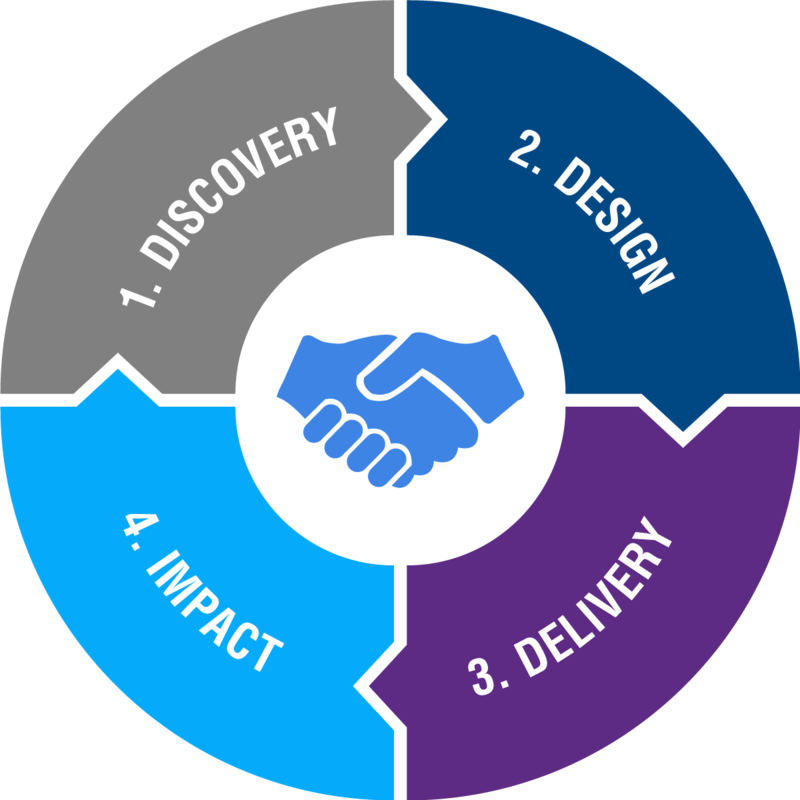 Our partnership begins with a full understanding of your business through a thorough needs assessment with key stakeholders. Your executive learning needs and organizational goals inform and influence the end-to-end development of your custom program. Your learning experience delivers our thought leadership in flexible and highly engaging ways to transform and inspire. Together we monitor and measure your program’s impact, leveraging our partnership for long-term results. Our thorough Needs Assessment ensures the program design and its content are grounded in your organization’s strategy and culture. The results are clear learning outcomes mapped to the needs of your executives and designed for long-term impact. Using the needs assessment as our foundation, we design your organization’s unique learning journey. The powerful on-campus classroom experience can be enhanced by online learning. Coaching can be applied to individuals or teams for added results. Because we understand how executives learn, knowledge, tools, and frameworks are introduced through various learning methodologies. The result is a dynamic, highly engaging experience that inspires and transforms. 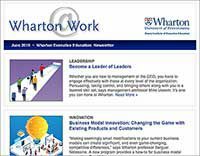 See how some of our clients measure the success of their partnership with Wharton.